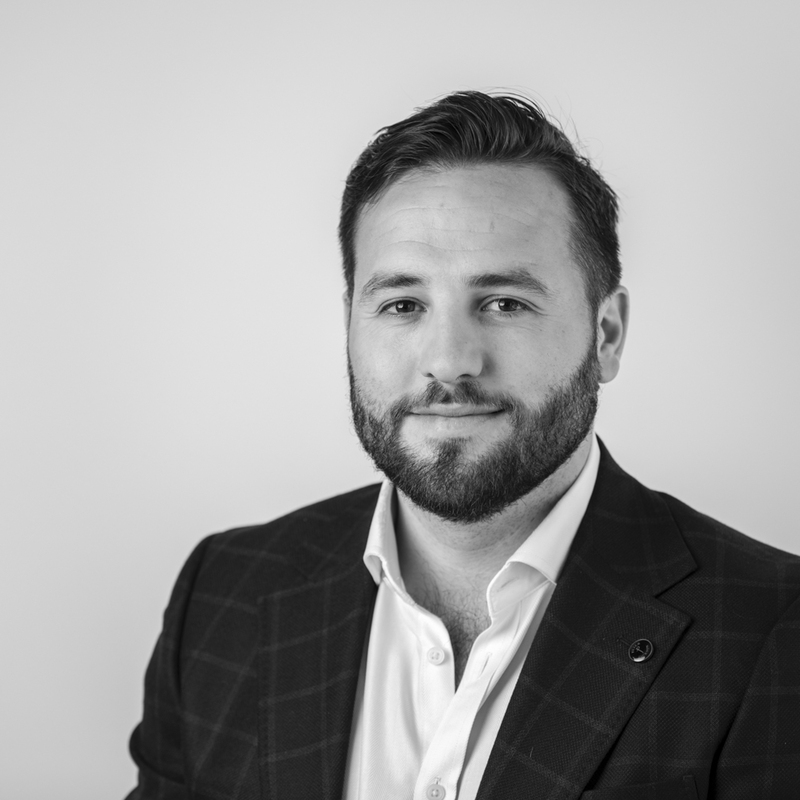 Tim has over 10 years’ experience within the property sector and a strong understanding of the complexities of the property market. One of Tim’s role is to ensure that the initial consultation through to the project’s completion is finalised with ease, resulting in an outcome that satisfies his clients. Every project Tim undertakes is completed with diligence, professionalism and pride. He carries out these attributes through face to face meetings over remote meetings in order to manage his client’s expectations and to guarantee every client’s need is reached. This ensures that each project completed exceeds his client’s requirements and expectations.